This paper was commissioned as part of the Joseph Rowntree Foundation programme on A Better Life, which aims to increase our understanding of what can help older people with high support needs now and in the future. The UK press has been raising awareness of cohousing and indeed some of its many benefits. While we have featured in articles in eg Sunday Times, we do not provide links to such material as it is behind a paywall. And, of course, our blogs on this website! Not to mention our Facebook page! 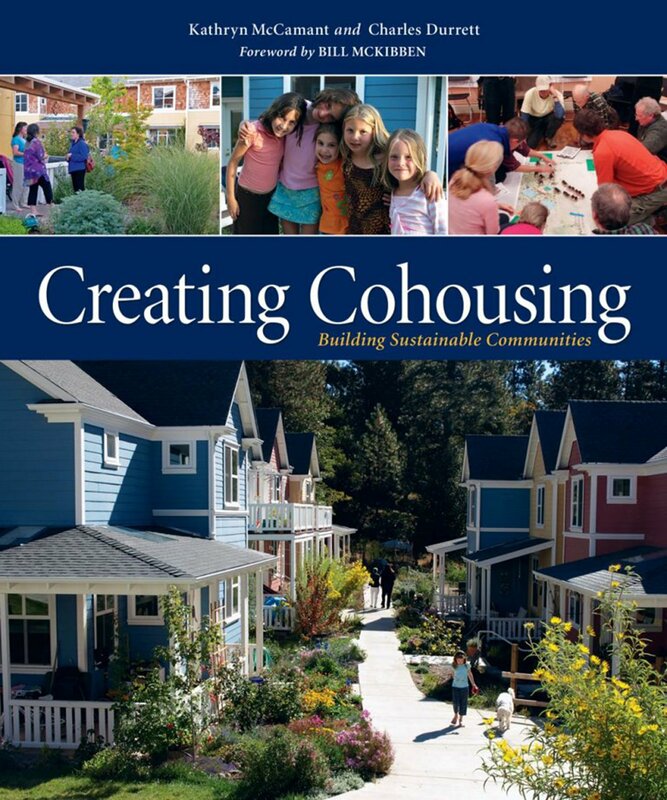 Twitter is also a source of cohousing information, search on the hashtag #cohousing. View our Twitter posts or visit our page on Twitter.